Troupe Vertigo is honored to bring their show TABLEAUX to the 2018 San Francisco International Arts Festival June 1-3. Featuring five women conquering the constraints of a society in conflict with personal freedom, Tableaux incorporates contortion, dance, aerial, and acrobatics into a spellbinding visual journey where reality bends, expectations twist, and a body embraces the imagination. 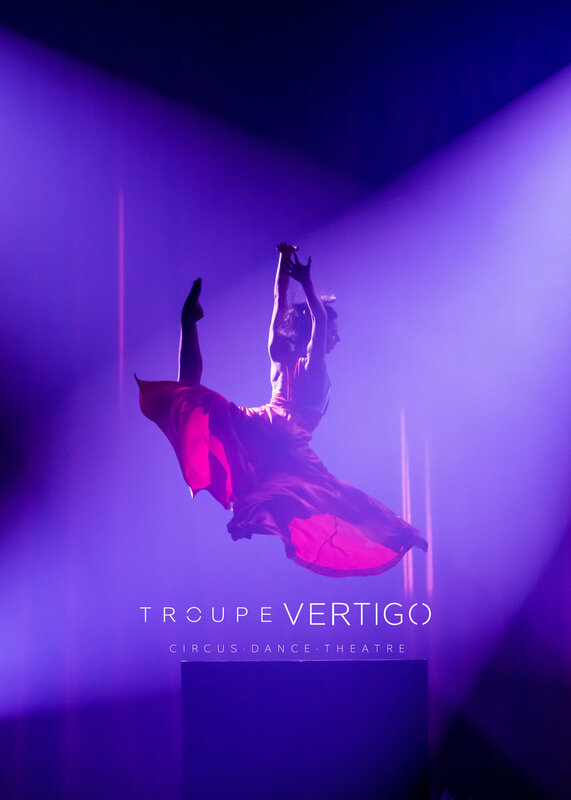 On September 28th Troupe Vertigo will present an excerpt of their show TABLEAUX at UCLA's Luskin Conference Center for a Gala event for YPO. YPO is a global platform for chief executives to engage, learn and grow. YPO members harness the knowledge, influence and trust of the world’s most influential and innovative business leaders to inspire business, personal, family and community impact. We are thrilled to be part of their event helping to empower their guest through the Arts. 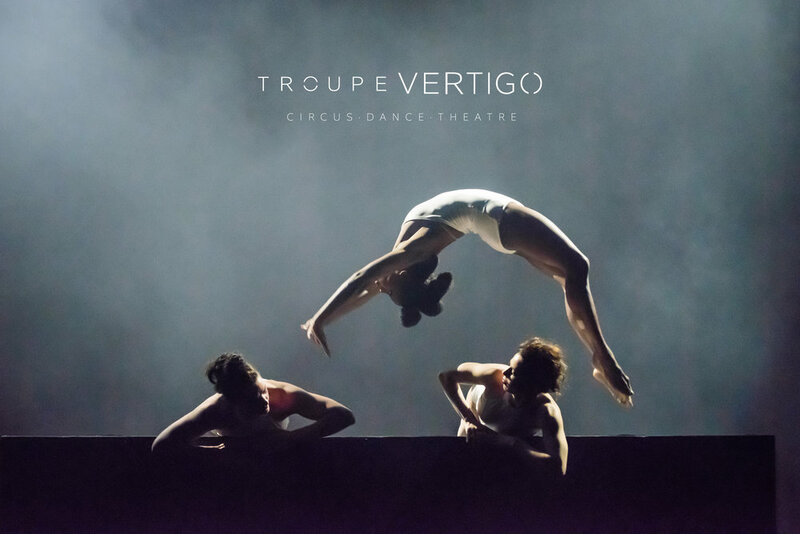 Troupe Vertigo was invited to take part in the Montreal Circus Festival's "TOUR de PISTE", where they presented a pitch of their new show TABLEAUX to international circus presenters this July. Troupe Vertigo is part of a prestigious group to have been selected to participate in the American Dance Abroad 2017/2018 Pitch Book celebrating New American Dance Projects. 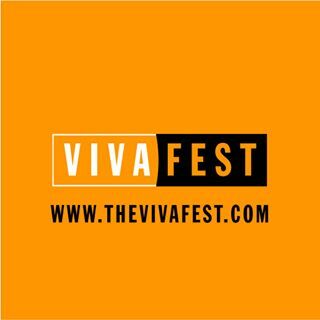 Troupe Vertigo was honored to open the Las Vegas VIVA FEST in February of 2017 with our show TABLEAUX performing under the Big Top Tent to a sell out crowd as part of a week long festival celebrating the Circus Arts. Aloysia Gavre Troupe Vertigo's Artistic Director additionally gave two lectures to emerging professionals on navigating a career in the performance arts.